Your trampoline enclosure is made up of several components that need to be maintained and changed if need be. It is made of a textile net, net posts of 32 mm in diameter, foam shock absorbers and a PVC cover. In order for your trampoline to remain reliable, we offer a whole range of spare parts. The foam shock absorbers can deteriorate with time. - This spare part can only replace shock absorbent foam placed around 32 mm in diameter net posts. They are easy to replace and are 10 mm thick and 2 m long. You can easily cut the foam tube to size, so that it will fit your enclosure perfectly. - The shock absorbent foam will make users feel safe, as they will not injure themselves by falling on the net posts. They will be able to enjoy the trampoline serenely. - These foam shock absorbers do not come with the UV protected PVC covers. 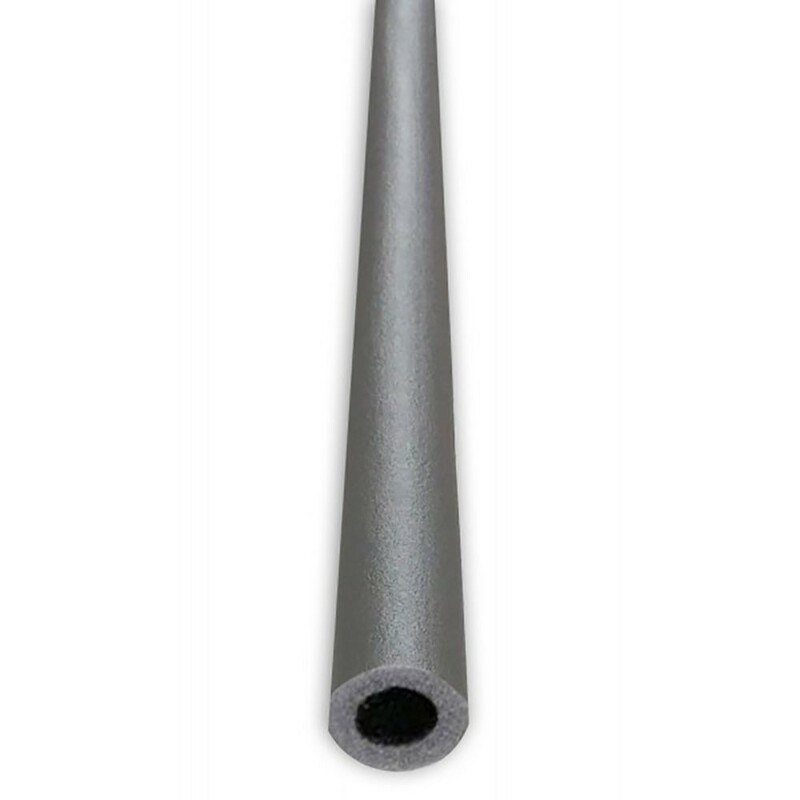 - If your net posts have a different diameter, we also stock foam for net posts measuring 25 and 38 mm in diameter.